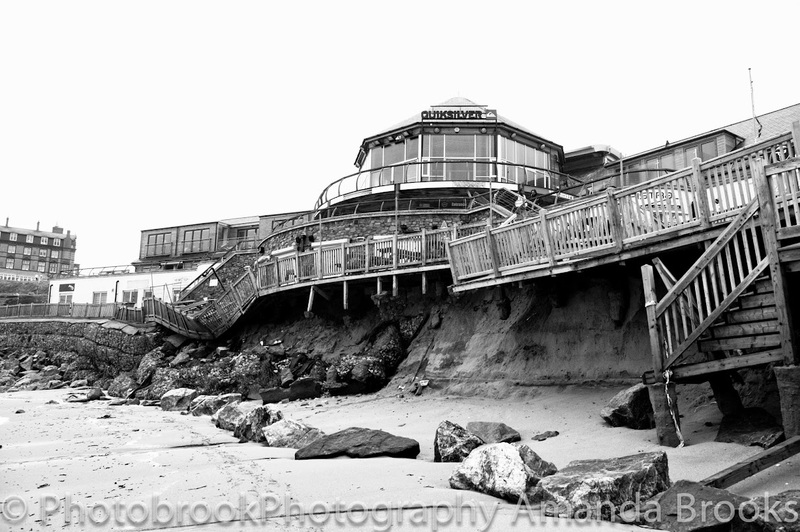 Photobrook Photography: Offshore and super clean surf at Fistral beach Newquay today, Lots of pictures. Offshore and super clean surf at Fistral beach Newquay today, Lots of pictures. I've been suffering from a cold for the last few days and not feeling myself but when I heard the surf was clean I couldn't resist going down to the beach to check it out. With the sun out and temperatures into their twenties a bit of fresh air was just what I needed, and I took my camera down to capture some of the surfers out enjoying the clean waves and balmy weather. Check out all the pictures over on my facebook page, and don't forget to like my page to stay up to date with all my latest pictures.